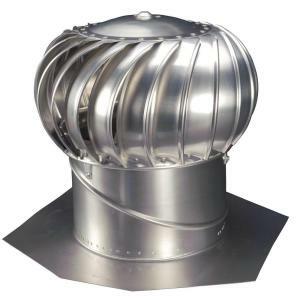 This 500mm whirlybird vent (roof air extractor) is used to circulate air in buildings, extracting hot air and moisture and replacing with new fresh air. Suitable for warehouses, factories, barns, farm sheds, stable blocks, chicken houses, commercial kitchens, public buildings like libraries, large clinics and schools, churches etc. These 500mm roof ventilation whirlybirds (roof air extractors) can be delivered anywhere in Johannesburg, Pretoria, Western Cape, Durban (KZN). For more information about this product you can contact us. 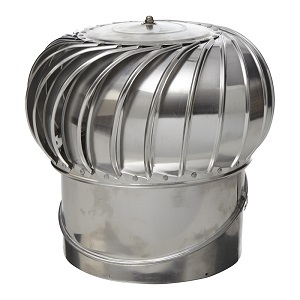 The 500mm whirlybird vent (often referred to as a roof air extractor). 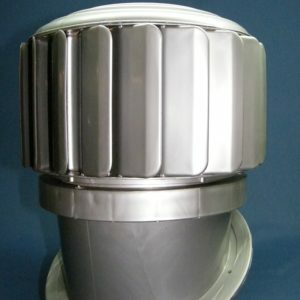 The 500mm industrial whirlybird vent circulates the air in buildings. It extracts hot air and moisture and replaces it with new fresh air. 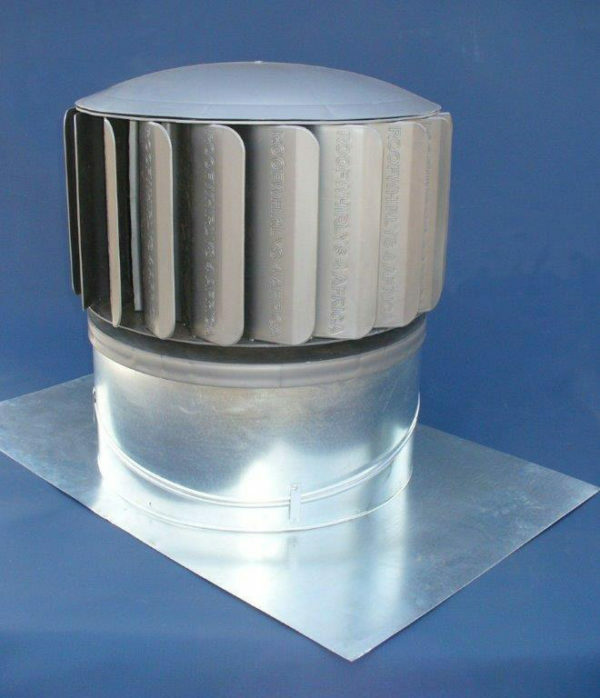 The whirlybird vent provides excellent ventilation in a warehouse, factories, farm sheds, stable blocks, chicken houses, commercial kitchens and public buildings like libraries, large clinics and schools, churches etc. They are fuelled by the wind. 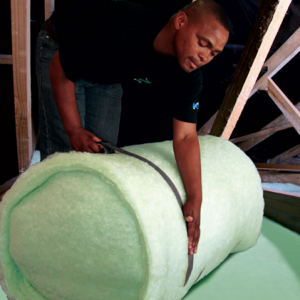 They only need a light breeze or heat in the building (convection) to start working (spinning). These industrial whirlybird roof air extractors have 2 superior qualities being completely silent, sealed and lubricated bearings. This is especially relevant as the whirlybird vent does not become noisy at all. Furthermore there is no maintenance costs and no need for electricity. These roof mounted whirlys are manufactured from quality materials and will not corrode, chip, dent or rust. The roof vents are very strong (minimum of 10 years in the sun) and they are specifically designed to be maintenance free. Unlike the traditional metal whirlybirds they have been designed to have basically no scrap value. This reduces the risk of theft. The 500mm roof mounted industrial whirlybird vent measures 555mm across the vanes. Additionally, the dimensions of the base plate supplied with the 500mm unit are 910mm x 615mm. Additionally you can fit these whirlybird roof vents on any type of roof. Normally at the highest point (hot air rises to the highest point). Manufactured from top quality virgin polypropylene with colour and UV stabiliser included in the plastic. 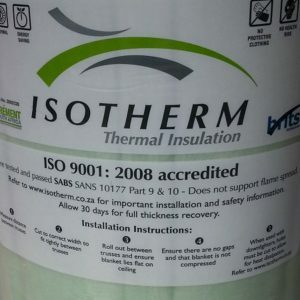 Durability – The plastic used is heat stabilised. It has been UV stabilised for in excess of 10 years (they wont melt in the sun nor will UV affect them) – they don’t rust. Exceptionally free moving – furthermore 2 x Sealed bearings make this unit exceptionally free moving. Starts in a whisper of a breeze. Flexible – additionally, the plastic is slightly flexible and is unlikely to dent in most hail storms. Chemical tolerant – this plastic is chemical resistant (acids, ammonia etc) unlike most metals. 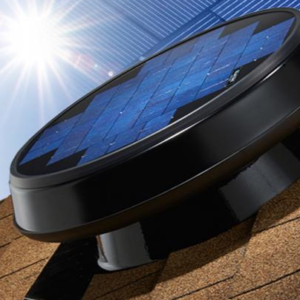 If you are a handy person you can avoid the whirlybird installation cost by installing the roof vent system yourself. If not, and you need a whirlybird installer to install it for you then you can contact us. The whirlybird installation cost can vary depending on the difficulty of the installation. You are looking in the range of about R900 to get us to install it for you. Please check with us first if our whirlybird installers cover your area.